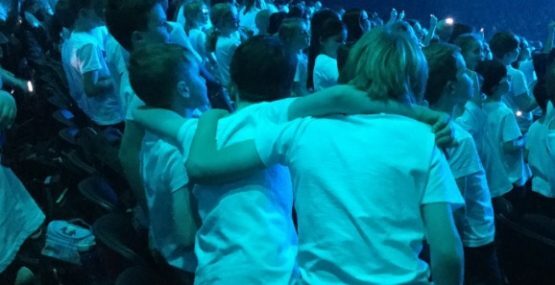 J5 and J6 pupils from Highclare Preparatory School enjoyed a fantastic evening of music and song when they recently joined over 6000 children at the Genting Arena, Birmingham to take part in Young Voices 2019. 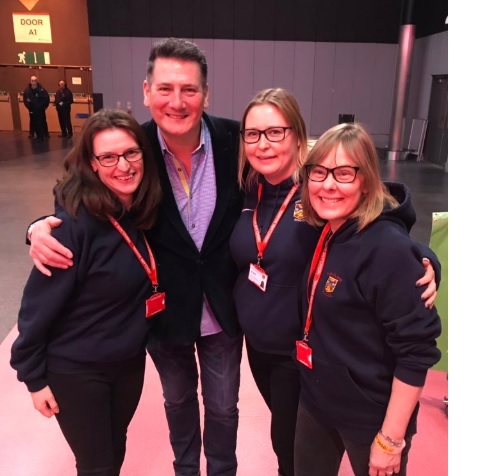 This was a fantastic opportunity for pupils and staff to perform a diverse range of songs as one single choir at an international venue. 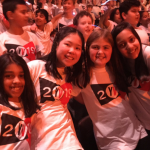 Young Voices selects music that creates a diverse musical repertoire, all with the intention to introduce children to the widest possible spectrum of music. 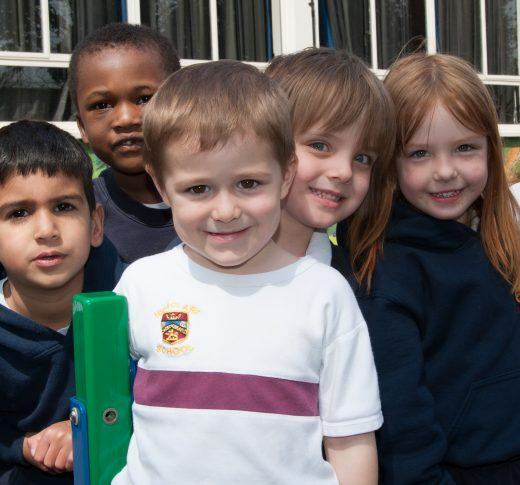 By providing a diverse range of musical styles children will learn, enjoy, and gain a fuller understanding of music and what it means to sing together. Rehearsals started at 2pm with lead conductor David Lawrence and several guest artists putting pupils and staff through their paces, learning dance moves and perfecting songs, all in preparation for the 7pm performance to family and friends. 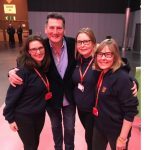 This year Young Voices choir had the pleasure of sharing a stage with Tony Hadley, Sharlene Hector and Beau Dermott, a fantastic experience! 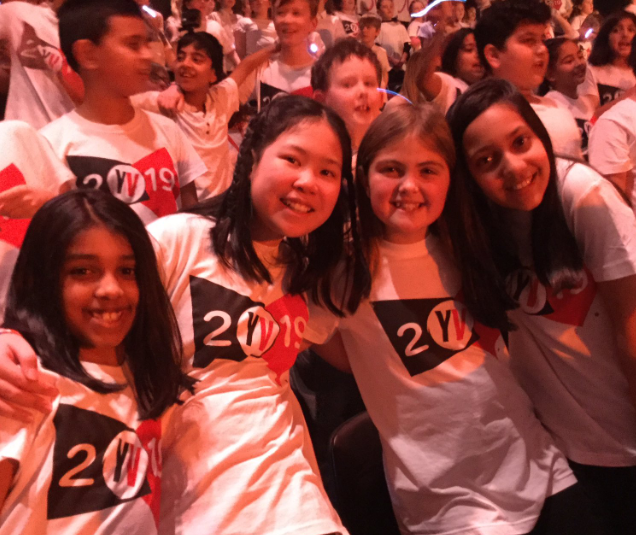 Highclare pupils behaved impeccably throughout the day and we are all still tapping our toes and breaking out into dance, especially to the pop medley! An extraordinary experience.